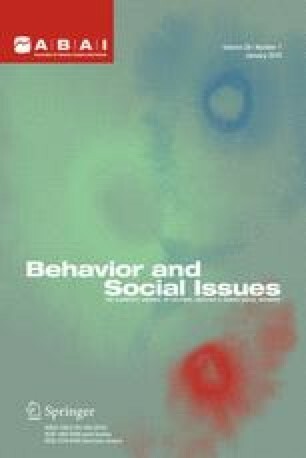 Behavioral science and its practitioners have come under government scrutiny for a variety of reasons, such as when politicians take issue with grant funding or when a leading behavioral scientist puts forth controversial ideas or becomes actively involved in social concerns. One such case is that of B. F. Skinner. The FBI file on B. F. Skinner was obtained under the Freedom of Information Act. Skinner was aware that the FBI monitored his activities. The file reveals extensive checking on Skinner’s contacts with a Chinese scientist and on his protests against nuclear testing and the Vietnam War. He had lent his name to newspaper (protest) advertisements that were signed by dozens of scientists. Both the government’s cold-war anticommunist sentiment and the esteem in which Skinner was held by colleagues are reflected in the heavily censored pages contained in the file.